Monsoon getaways in India are surely a lifetime experience as the beautiful destinations leave you spellbound with its enchanting charm. The hills and mountains get paved with lush greenery, the winds blow crazily, the lakes overflow with sparkling water & the waterfall scenes become heavenly to make you fall in love with Incredible India. You would be flabbergasted how nature has blessed this country with so many vivid landscapes. 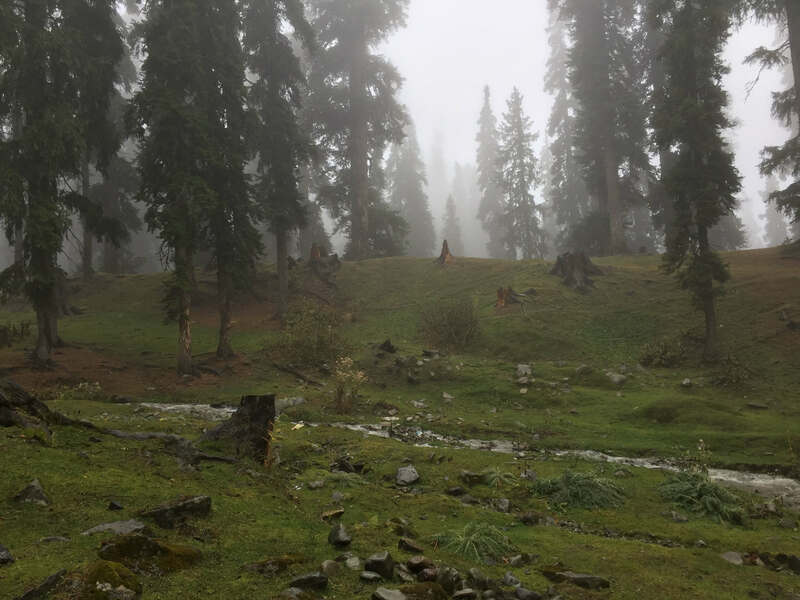 Listed below are some amazing monsoon destinations that will make you dance in the rain. Have a look! Pleasant weather, cool breeze, mist covered surroundings & greenery everywhere- if you are in Coorg during the pleasant rains, it is natural to have a million dollar smile! Get drenched by the pours to enjoy the spectacular sights & don’t miss to taste a sip of tea at the world’s highest tea garden. A destination for couples, family vacationers, adventure seekers, wildlife & nature lovers- Munnar is undoubtedly a mesmerizing place to just fall in love with! Mist-covered tea estates, breathtaking Attukad Falls, highest Anamudi peak are some highlights you can give a try on your visit to this beautiful place. Daring enough to handle the monsoon madness? This is the ultimate pick for you! Fascinating fresh look, gushing waterfalls, winding routes, pleasant purple Kurinji blooms and the amazing smell of rain-washed mud makes Kodaikanal not just a happening honeymooner’s destination but also a huge hit among the nature lovers & adventure seekers. Wayanad would be one of the most enchanting & romantic destinations to visit in Kerala during rains as it has the perfect tree houses veiled in the middle of jungle to enjoy the misty climate. 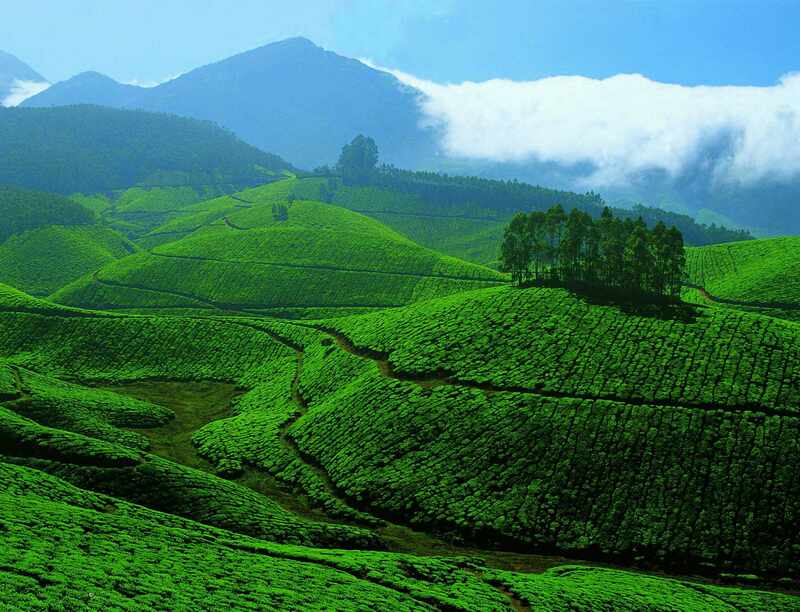 Treat yourself to some breathtaking sights, go for long romantic walks in the rain-kissed tea plantations, bathe under waterfalls or enjoy trek in the mountains! 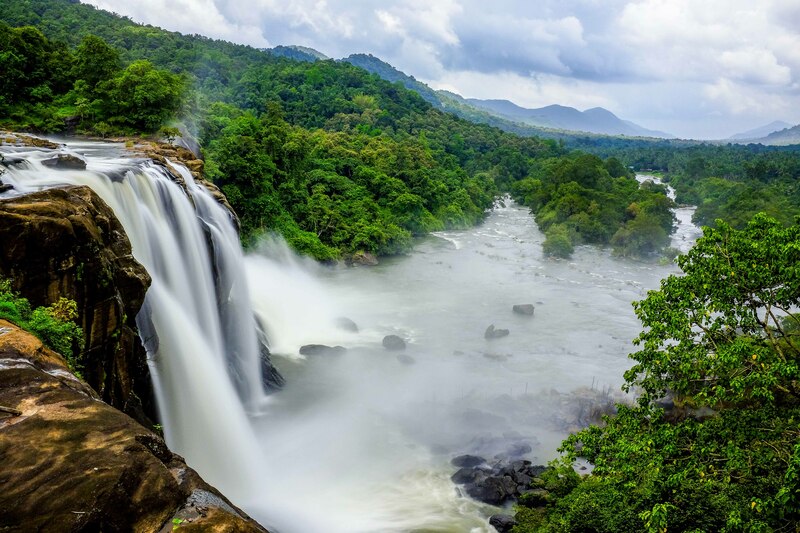 Nothing refreshes the mind as much as standing at the foot of the falls and enjoy the scenic wonders and magical sprinkles of the majestic Athirapally Falls. Let the sounds of raindrops whisper in your ears as you trip to the most breathtaking mountain pass in the Western Ghats. 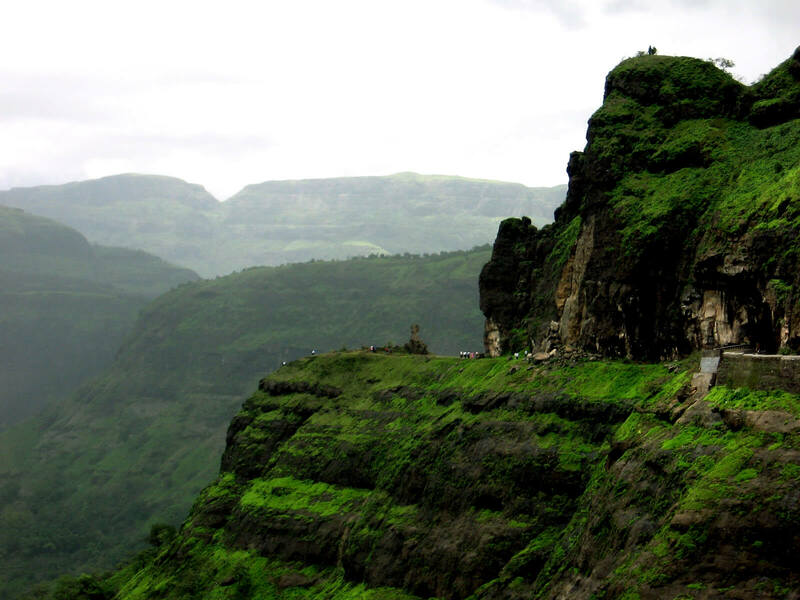 Welcome to Malshej Ghat– A nature lover’s delight, trekker’s paradise & a retreat for relaxation. Dense grooves, attractive lakes, waterfalls & the historic Shivneri Fort make it a famous holiday spot. The red and orange migratory flamingos are the major attraction of Malshej Ghat during the monsoon. 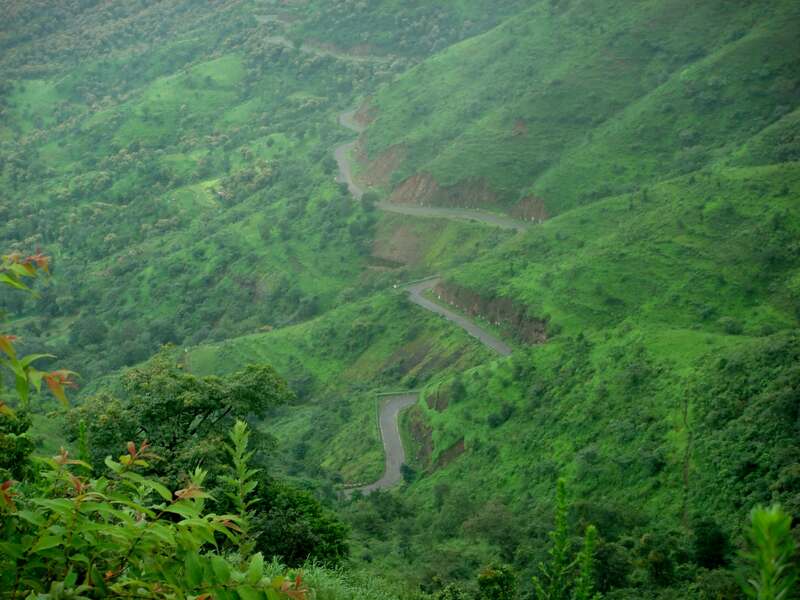 The monsoon magic of Mahabaleshwar & Panchgani is hard to resist. 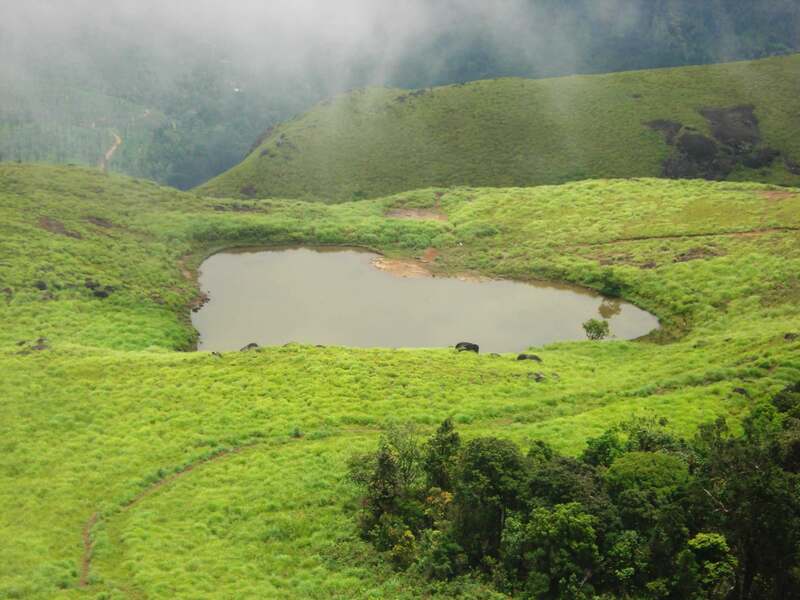 The green scenic wonders & gushing waterfalls of Veena lake is sure to enchant you. Enjoy the majestic Lingamala falls or trek up to Connaught Peak to enjoy an amazing sunrise view. Don’t be surprised if you see a rainbow somewhere in the distance! There’s something truly magical about Goa during the monsoon. Indulge in the fun of craziest nightlife, relax at the wonderful beaches, try local cuisines, go adventurous or hike up to Fort Chapora (of Dil Chahta Hai Fame) and watch raindrops crashing into the ocean. Can anything be more enticing than walking on cloud-kissing hills overlooking the beautiful sea. 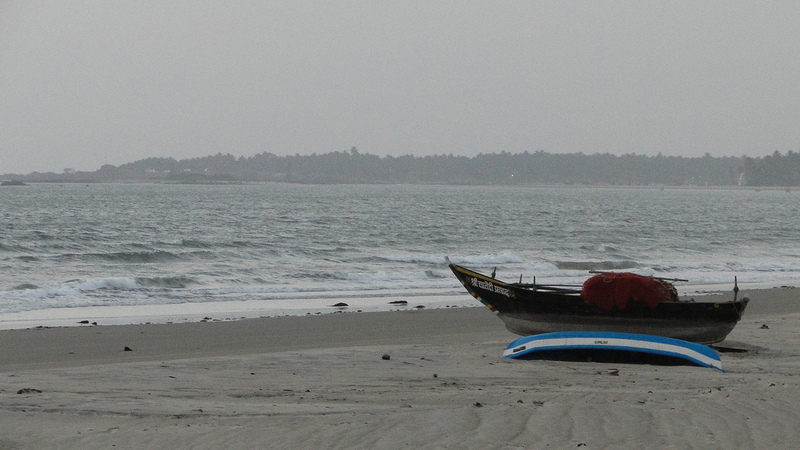 The Konkan coast is in full glory- pleasant climate, amazing destinations, lip-smacking Konkani cuisine & much more. 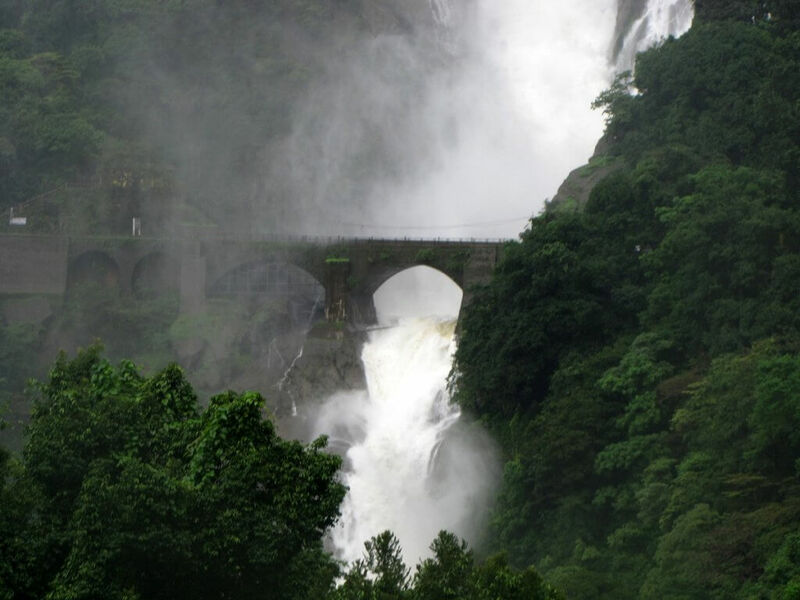 Napne Waterfalls, Dapoli, Arevare sea face and beach, Vayangani beach, Ganpatipule are some major attractions of Konkan that gains popularity during the monsoon. If you are looking for a tranquil location to unwind over a weekend, this is the place for you! A haven to relive, an extent to conquer & an enchanting road to moon escape, visit Leh Ladakh in monsoon & get lost in it never-lasting beauty. 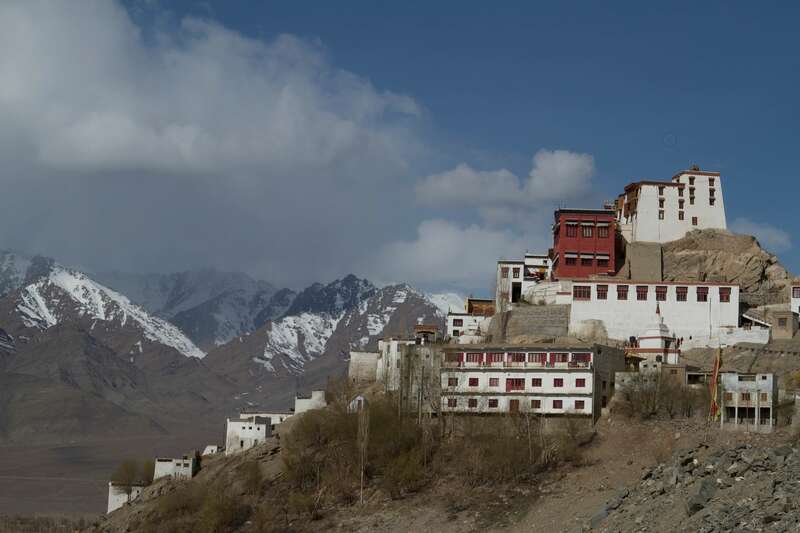 Crystal clear lakes, colourful festivals, serene Buddhist monasteries & adventures galore- visit to Leh Ladakh, especially during the rains is regarded as the best time to capture the amazing memories. 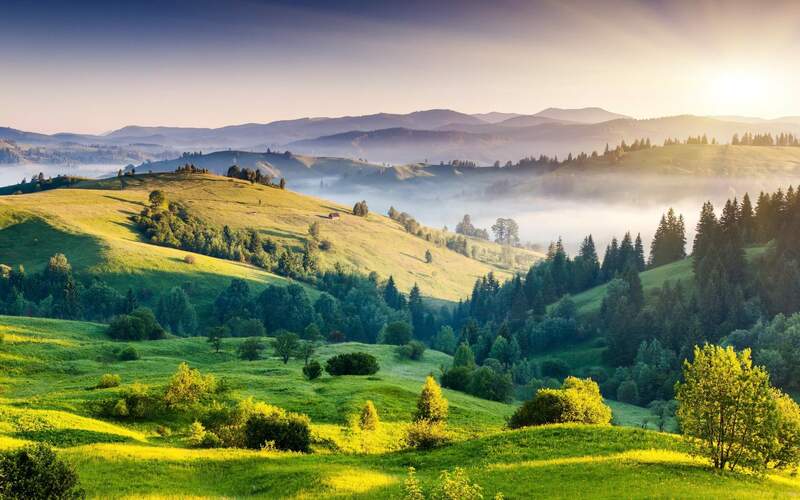 Velvety Green and flourishing, Kausani is a natural paradise of Uttaranchal. 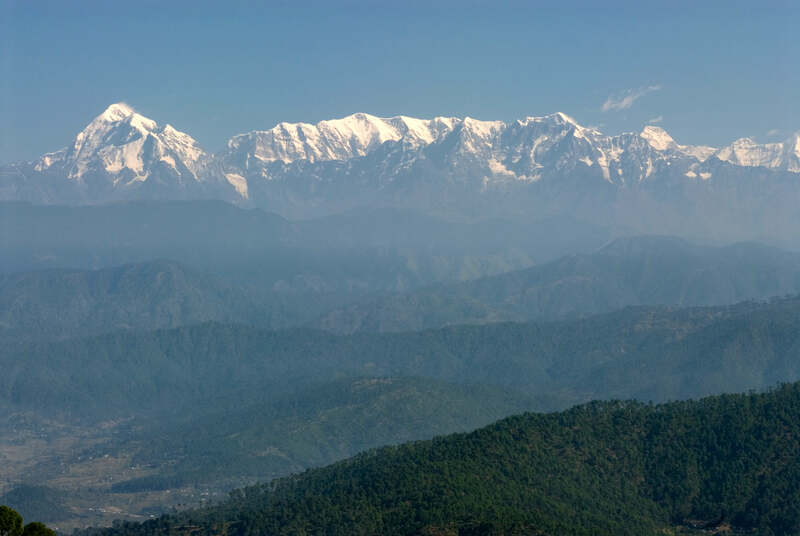 Renowned as “The Switzerland of India”, Kausani lures thousands of visitors by its charming weather, tranquil settings and untouched scenic wonders. What makes this place even more attractive is its enchanting vistas of snow-covered Himalayan peaks of Trishul, Panchachuli and Nanda Devi. Where here, visit the Tea factory and sip the famous caffeine of the state. Shoja — Tranquility and Romance beckons! The untouched scenic beauty of Shoja is sure to overwhelm you at the very first sight. 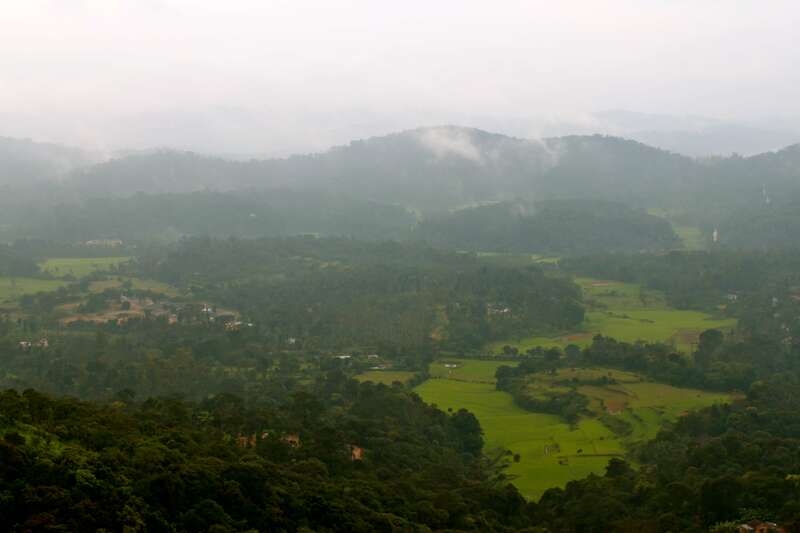 There are many trails & trekking options around Shoja, adding more fun to your monsoon visit. Raghupur Fort Meadows, Serolsar Lake, Waterfall point are some idyllic locations for monsoon getaway. 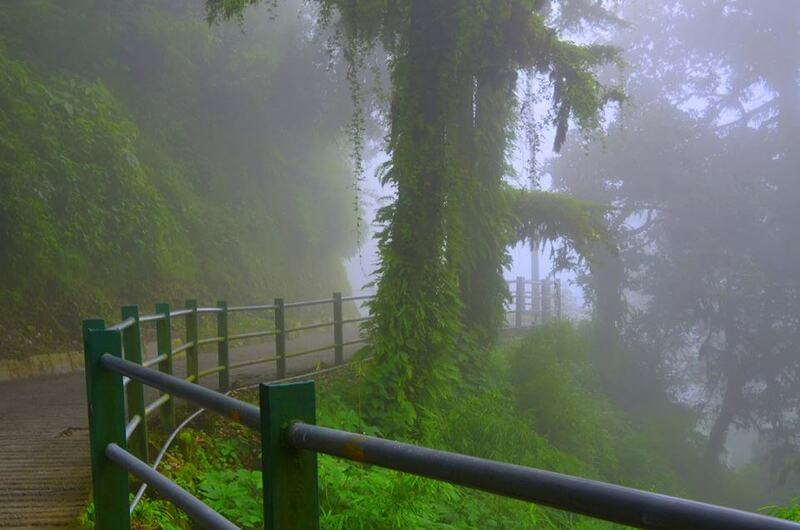 The magnificence and magical beauty of Mussoorie during the rains is a spectacle to behold. Breathtaking view of Doon Valley and Shivalik Range, appealing hills, blooming flower valleys and mystical clouds kissing your forehead would make you agree that Mussoorie is the must-visit monsoon destination. Abode to the most historic structures, iconic palaces, buzzling streets & glittering lakes- the beautiful pink city, Jaipur seems to come alive during the monsoons. 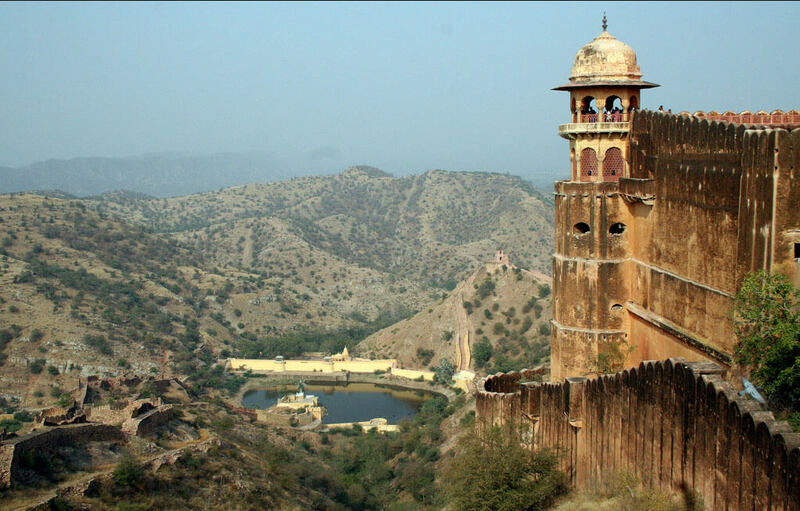 While you are there, make sure you visit the famous Hawa Mahal, City Palace, City Palace, and Jantar Mantar. With countless palaces, rustic bazaars & amazing local culture, Udaipur evokes the same pride, royalty & luxury that the glory of Maharajas & Rajputanas command. During the monsoon, this state adopts a rich green ambiance with pleasant climate making it even famous spot for monsoon vacation. 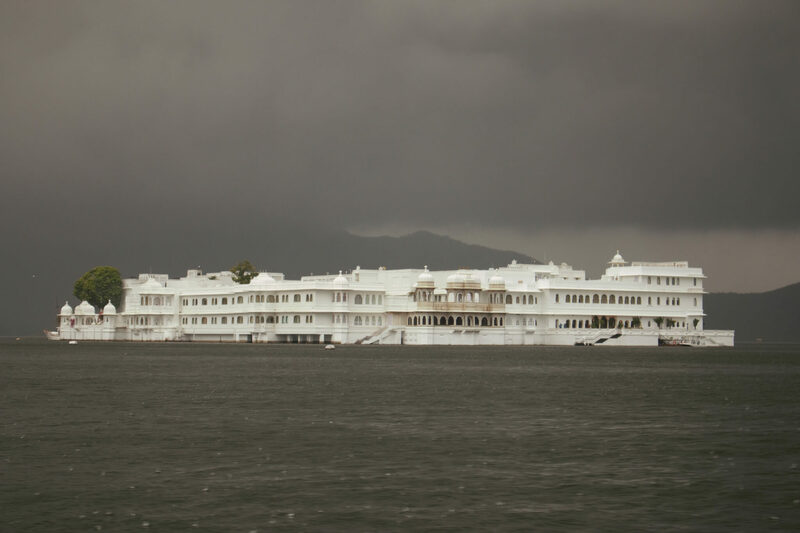 Visit the popular Udaipur Ghat, Fateh Sagar Lake to sense the beauty of nature. 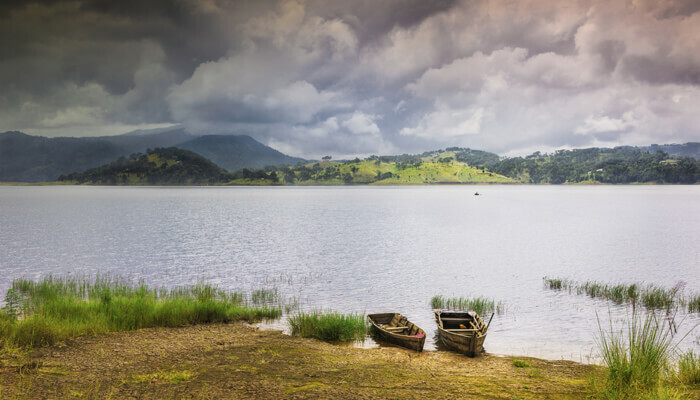 Certain places are meant to be visited in monsoon, Meghalaya’s capital Shillong is one such destination, which offers breathtaking views during the rains. Amazing series of enchanting waterfalls, picturesque landscape, the captivating mountain peaks, historical museums, tranquil water lakes and diverse variety of flora and fauna accentuates the beauty of this place. During monsoon, Darjeeling looks totally green and spirited. Every nook & corner of Darjeeling reflects uniqueness and echoes diversity in all aspects. 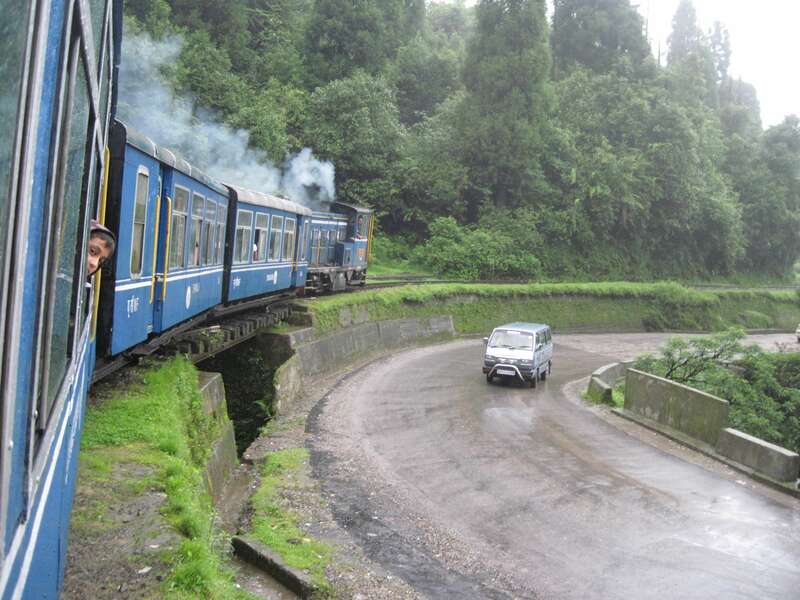 A perfect host of Buddhist monasteries, tea plantations, culinary delights (especially, steamy momos served with hot chilli sauce), colorful festivals, and lastly, travelling around a toy train- you’ll surely love vacationing in Darjeeling during the rains! Isn’t these places interesting? So what are you waiting for? Take your friends along & plan your monsoon break today, after-all a long weekend is just around the corner – Monsoon time, masti time! Previous Post 7 Fascinating Sights Of Tashkent that’ll Amaze You! Next Post 7 Amazing Destinations for a Perfect Long-weekend Getaway!